With solid wooden frame and canvas surface, making the sofa set durable. Leg supporter set can be stored stuff inside. 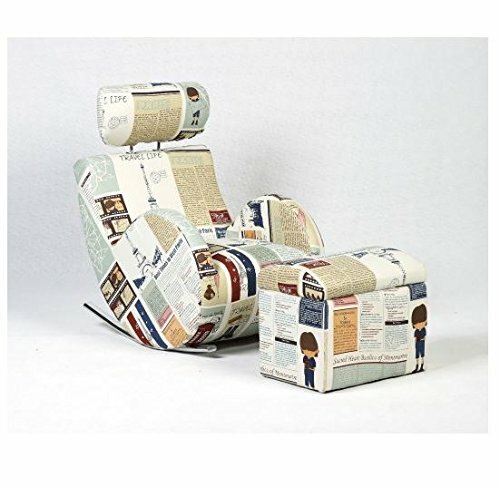 Great for watching TV or reading a book.